It is Chinese New Year week. 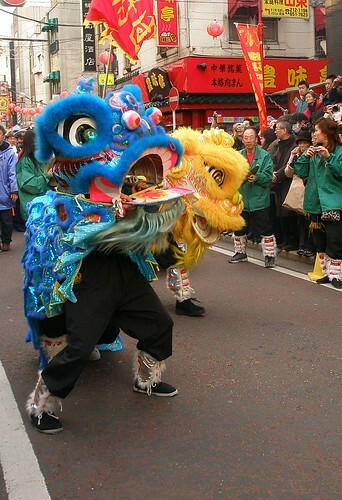 In Yokohama there is one of the largest China Town in Asia and they celebrate this time. I'll upload more photos of the celebration later(^_^;).